American Key Supply are a San Francisco based locksmith supply company who specialize in the supply of automotive key machines, supplies and automotive locksmithing knowledge. They serve the locksmith market primarily. To use any or some of their products you need to be a locksmith or affiliated with an industry organization. The video above shows just how easy and accurate, duplicating a Schlage standard key is. We note here that the operator is actually originating the duplicate key instead of just copying it, using one of the industries latest and greatest key code machines. The 3D Pro is fast becoming the industries sought after machine because it includes in it's range both automotive and residential/commercial key types. Instead of the traditional duplicating method, this machine is designed to read the actual depth of a lock's working key and then copy the recorded depths on to a keyblank, effectively creating an exact duplicate of the tendered key. This method of key origination can help consumers to get exact duplicates of their keys, except that their new keys are in fact cut to factory specifications. This can help to protect the lock cylinder from unavoidable wear that occurs when an incorrectly duplicated key enters the key cylinder. 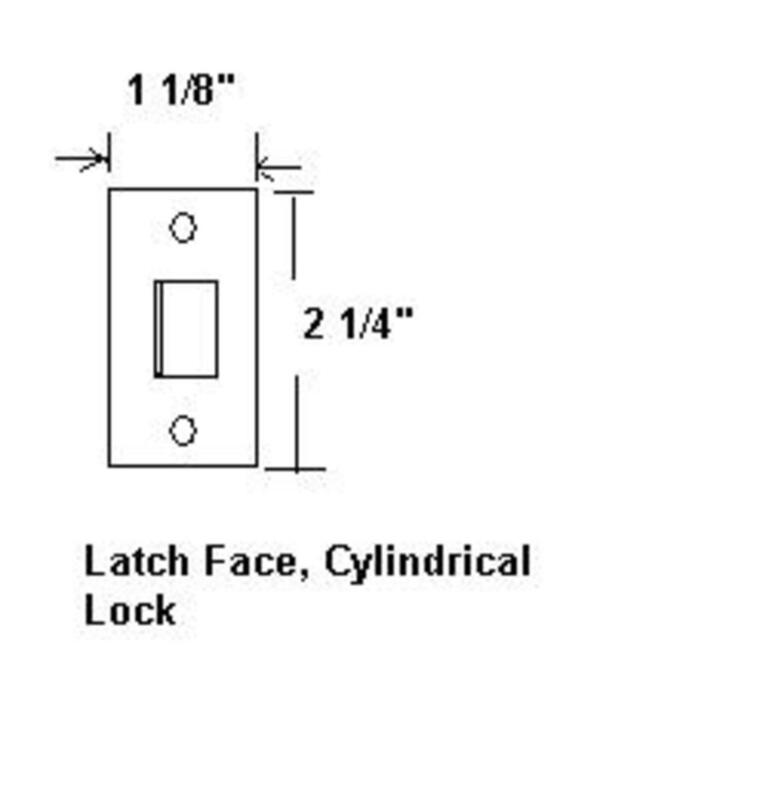 As you would expect, keys that are originated as opposed to duplicated, can be slightly more expensive but having correct original factory specified keys that operate your locks consistently and repeatedly might be more valuable than the down time created when duplicating keys at the independent or big box hardware stores (that often do not work). This particular machine is definitely on my wish list. 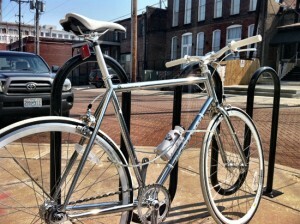 The bicycle has always been a favored transport vehicle by green minded individuals. Securing your bicycle has been a chore in the past, with chains and D locks and versions that are bulky to hold in a backpack or around the bike frame. And that is not considering the actual padlock in some cases. Kuat (pronounced koo-at) have released a modern take on the bicycle lock with this innovation that houses the cable inside a regular bicycle drink bottle. Secured with a key lock on top of the bottle, cyclists can rejoice in having their lock already fitted to the bottle clip. Unobtrusive, simple, intelligent and easy to use, this product may make life easier for cyclists. But where do we put the drink bottle? EMX Industries is a leading supplier and manufacturer of high quality electronic access control operators designed to maximize efficiency, reduce downtime and make updating programming and maintenance a chore that is simple and quick to complete. Their newest Driveway Sensor, for operating gates or beams or doors comes with a plug in remote control to allow for the buried sensor (pictured below) to be easily programmed by onsite maintenance without the need to call an expert technician. The advanced design of this sensor means it can be powered by multiple power supplies, like even a 9v battery to offer up to 6 months wireless use. So, now even remote properties with gates on the outer edge of the land can have automatic sensors without the extra cable power infrastructure required to run other variations. 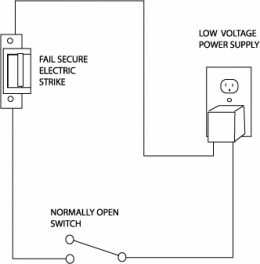 There is also an option to be able to power the unit using Solar Power. Access control is often considered expensive to install because usually power needs to be supplied to remote locations requiring significant trench digging to run the needed cables. Whereas many options are available at competitive prices, these prices do not reflect the labor cost to install (sometimes in awkward locations). Autoslide is a unique and modern product designed and manufactured by some talented Australians. Many readers here are aware that I have a fascination with sliding doors, especially pocket or cavity doors. 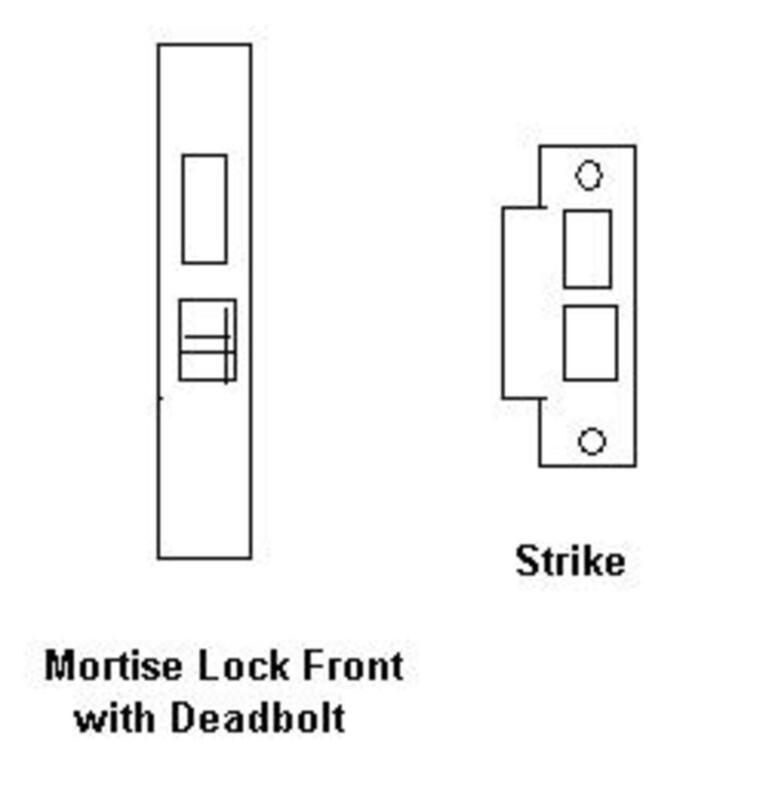 We recently sold out of our very popular keyed pocket door lock. At last, the automatic sliding door technology that has been the domain of supermarkets, banks and other high profile office buildings and complexes comes to everyday residential and commercial applications at a super-competitive price point. 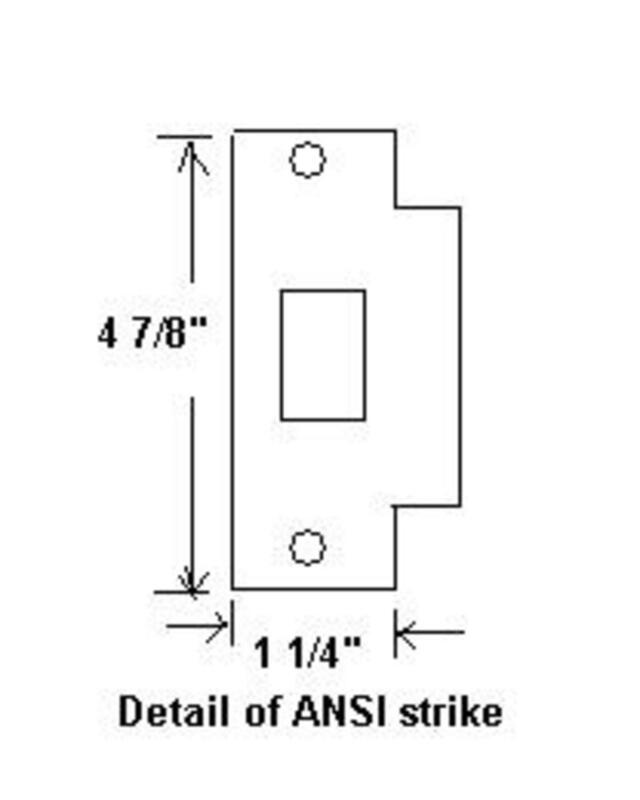 I am often asked by clients about sliding door closers and in the past have recommended a hydraulic (water powered) device designed for sliding screens. 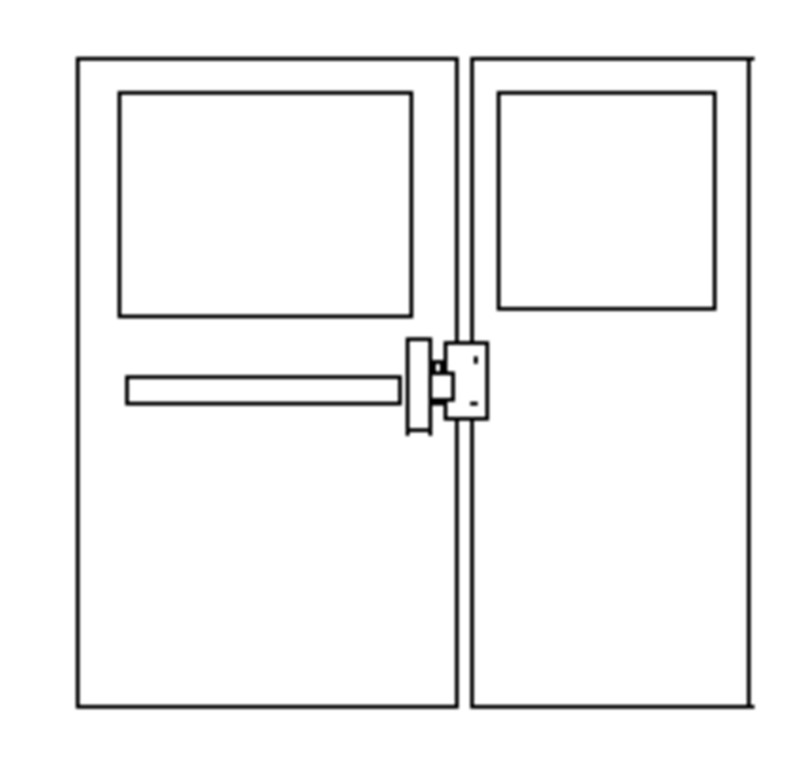 Now I am happy to see that this new product may be the Rolls Royce of sliding door operators. Union Lock Mfg Co. in the United Kingdom have been producing locking hardware for a great many years. 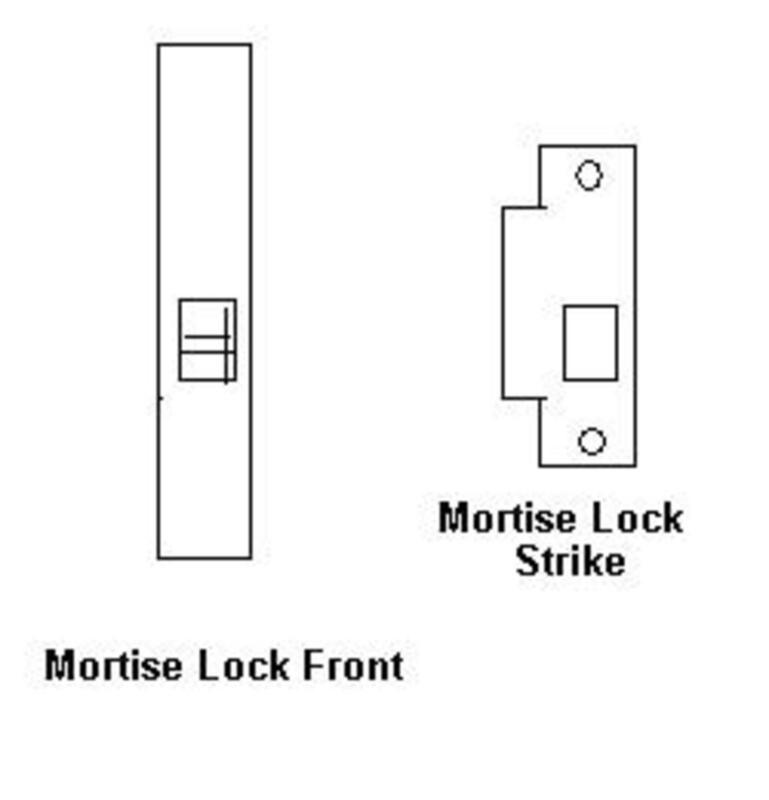 They are well known for their filing cabinet locks and their residential bit key mortise locks. This Assa Abloy owned company also produce some innovative entrance handles like described above in the video. We wrote about a variation of this idea a couple of years ago when it was still a concept. As the video shows, this design is tailored for internal, light commercial applications. It gives the ability to secure a room with wireless, battery powered technology that is convenient, aesthetically pleasing and simple to operate. Securing private rooms, cupboards, storerooms etc. would be much simpler thanks to this intelligent solution. The interest in this sensational product is phenomenal. At last, a solution to quality access control at a fraction of the cost of comparable solutions. 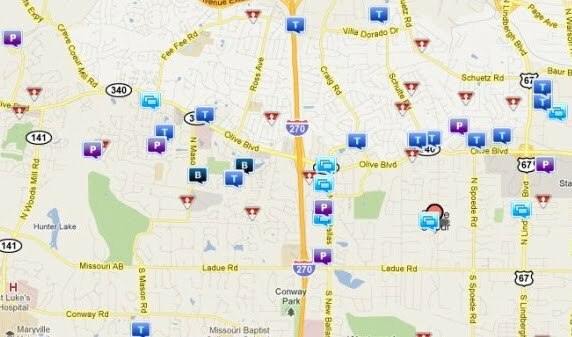 Here you see the last 14 days crime report for the Creve Coeur locality in September 2010. 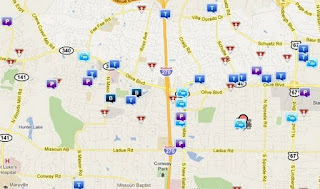 We show here just the Breaking & Entering, residential and commercial Property Crime, Robbery and Theft incidents. There were a significant number of Alarm incidents too (not pictured) but many were more likely false alarms with unit attendance. Serrature Meroni produce a modern take on the ages old padlock. This sensational product does away with the conventional brass/metal padlock body that sits beneath a U shaped staple (found in more common padlocks across the world. This Luccotto padlock comes in 2 sizes (lengths) 22mm and 36mm. It is available in different colors to suit discerning tastes. It is secured using a tubular key cylinder (similar to Coke machine keys), that can be keyed alike, keyed differently or even master keyed. It is made from stainless steel components with the shackle resistant to sawing and drilling. We are now stocking this line of modern padlocks. This is a highly sought after product for securing bicycles, motorbikes or even the simple hasp and staple or even for chains. The cost varies depending on your desired color, length and keying preference. I am the exclusive USA importer/distributor of the sensational Serrature Meroni brand of locks and door and cabinet hardware from Italy. Serrature Meroni, a few years ago introduced a unique line of inventory that includes especially designed anti-bacterial polymer door knobs. These handles minimize the potential impact of transferring disease between people.